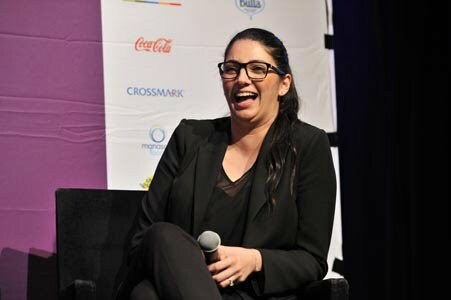 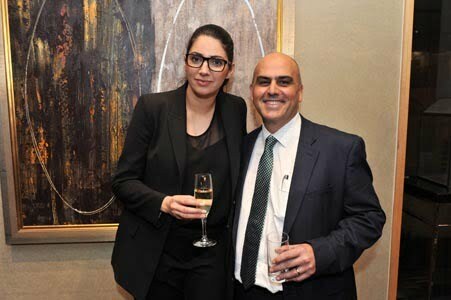 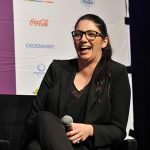 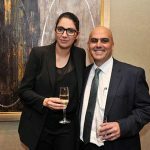 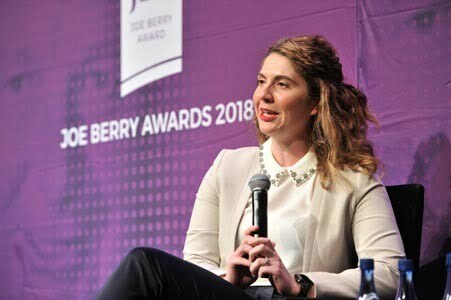 Esra Ozege from Lion Food is the 2018 winner of the Joe Berry Australian Retail Industry Executive Award, which was presented in Sydney in June. 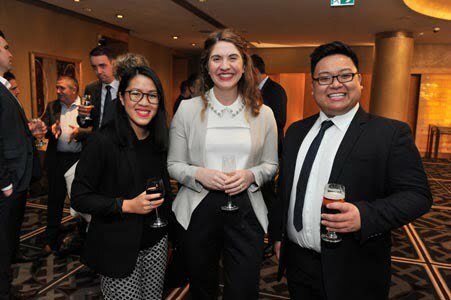 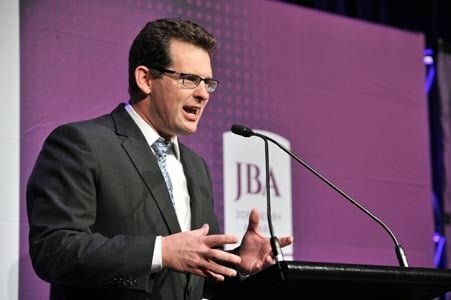 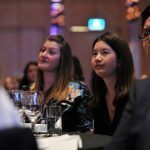 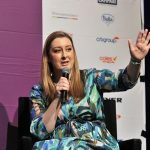 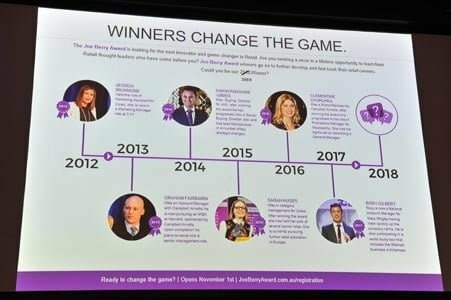 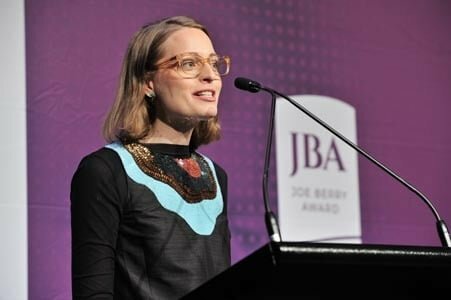 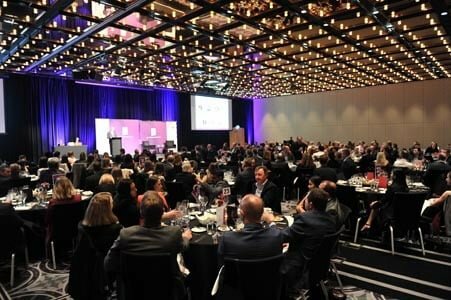 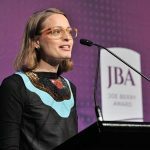 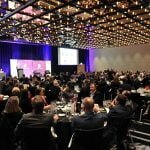 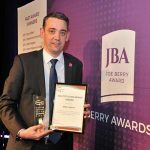 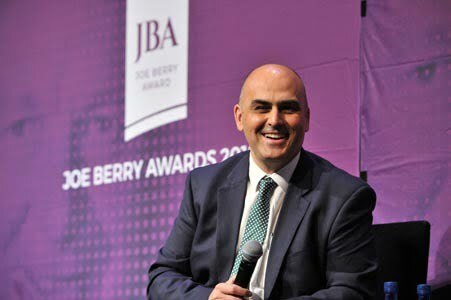 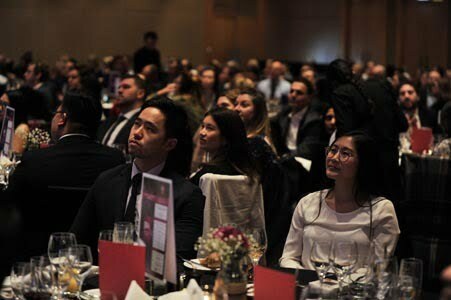 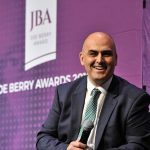 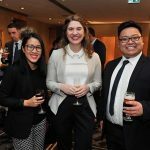 The Joe Berry Award is an essay-based program that unearths the best young executives in the Australian retail industry. 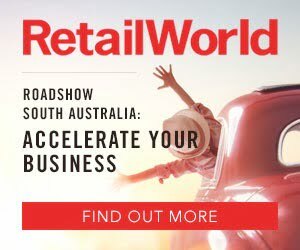 Entrants aged up to 35 are from all parts of the retail industry, including retailers, suppliers, service providers and wholesalers. 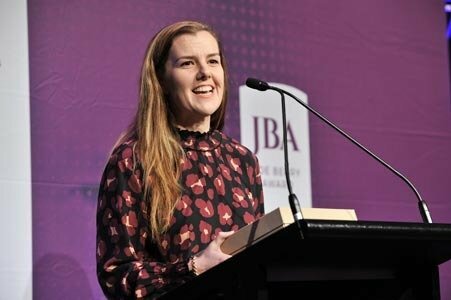 Participants submit 2,500-word essays for judging, with the winner receiving a place on an organised world retail tour. 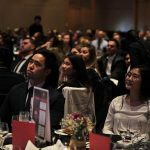 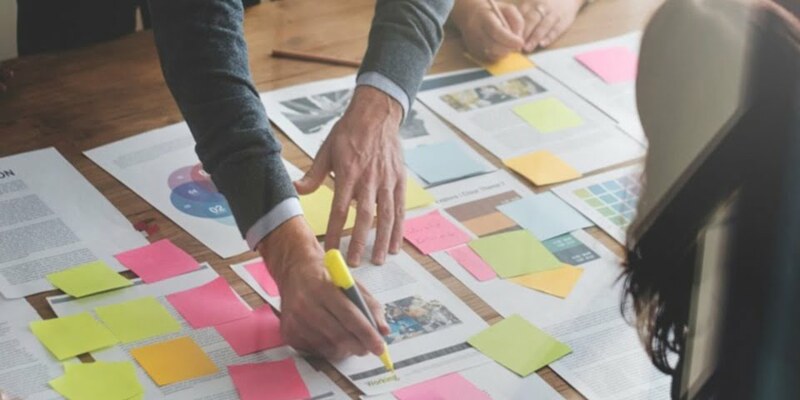 This year’s entrants were able to choose from five topics: Pricing Algorithms, Technology as a Metric, Challenging Online Retail, Diversity in Retail, and Product Premiumisation. 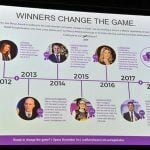 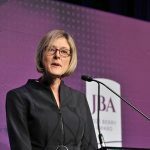 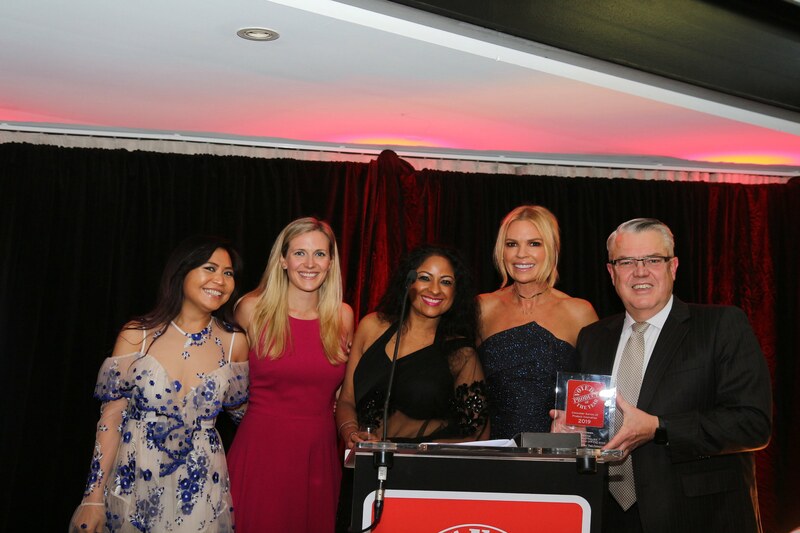 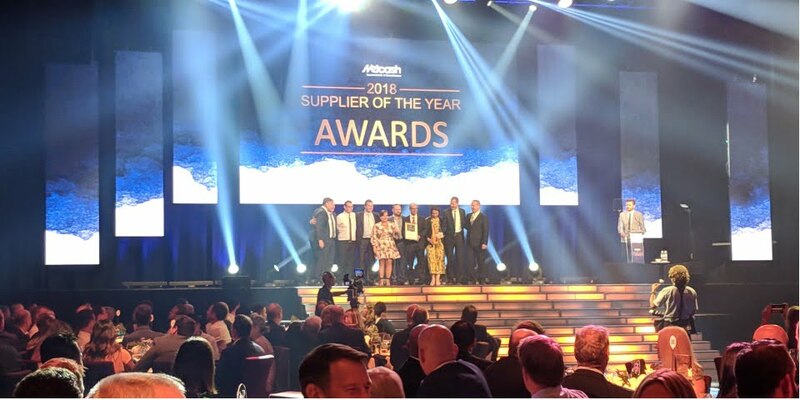 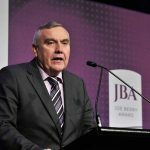 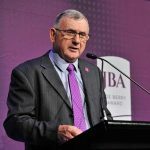 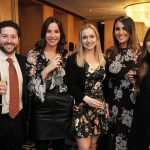 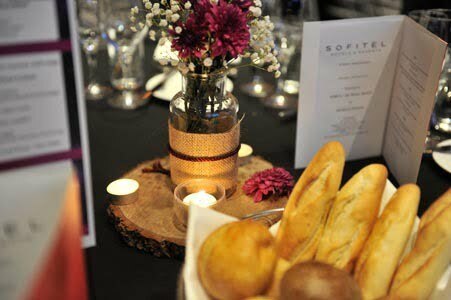 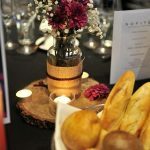 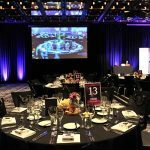 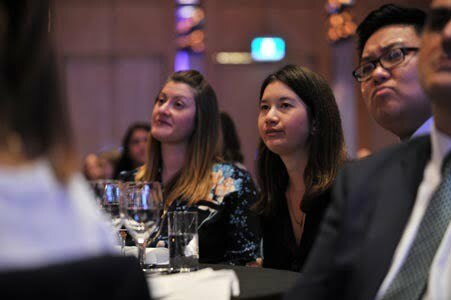 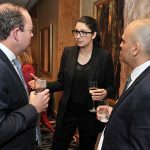 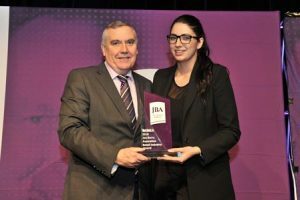 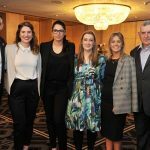 Five finalists were selected to present to a judging panel comprising 20 senior industry executives and two guest judges, led by the award’s patron, former Myer CEO Bernie Brookes, who won the first Joe Berry Award in 1986. 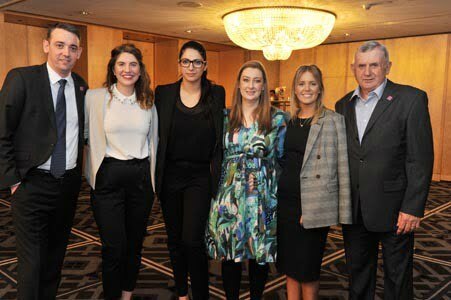 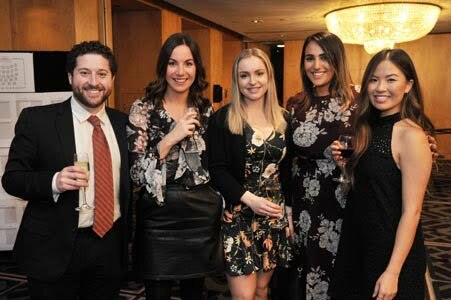 This year’s finalists were Esra Ozege (Lion Foods), Molly Gill (Frucor Suntory), Mike Cullerne (Campbell Arnott’s), Samantha Healey (then with Coca-Cola Amatil, now with Amazon) and Melissa Maher (Coles). 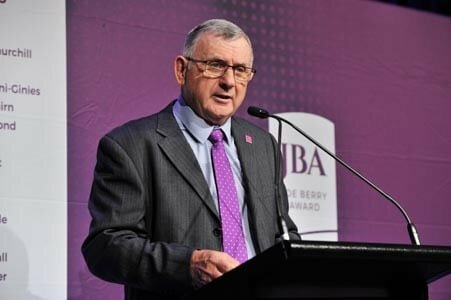 Each finalist was given one hour to present their essay and answer questions from the judging panel. 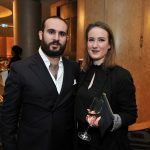 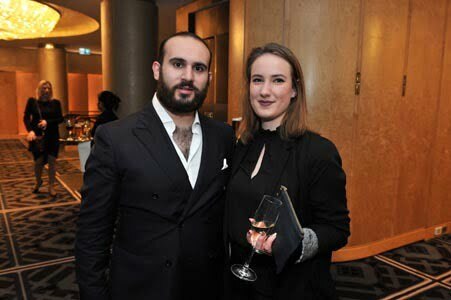 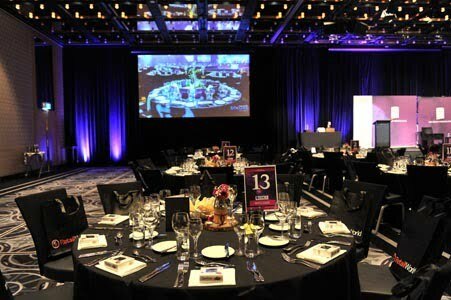 The finalists then appeared at the annual presentation dinner at the Sofitel Wentworth in Sydney. 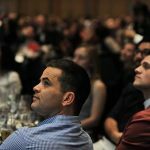 In front of 280 guests, they spent some time on stage answering questions about themselves and their presentations, put to them by various members of the industry. 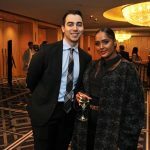 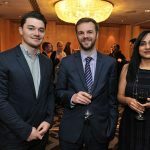 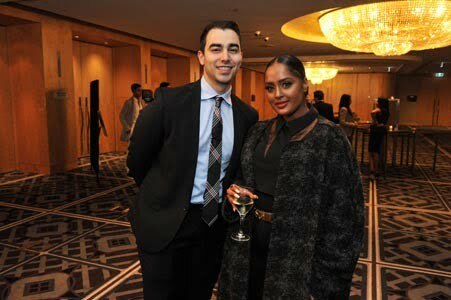 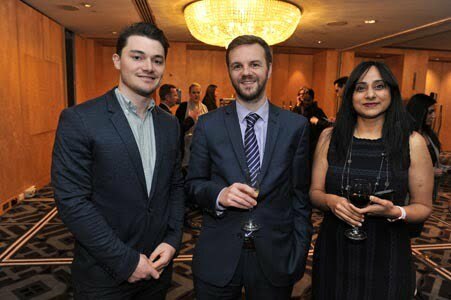 The event also featured speeches from 2017 Joe Berry Award winner Rory Gilbert and Jayride Non-Executive Director Jamila Gordon. 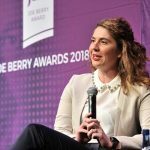 at a Walmart in Bentonville, Arkansas, the company’s birthplace and headquarters. 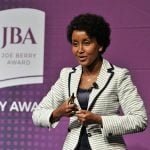 Ms Gordon talked about her humble beginnings in Somalia and the life she has led since then in roles with companies including Qantas and IBM. 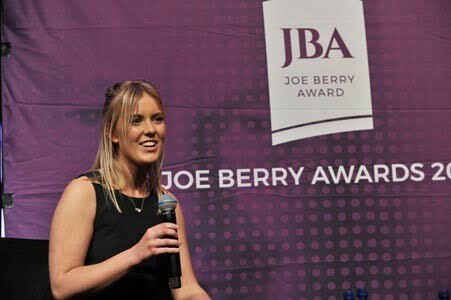 This year’s Joe Berry Award winner, Ms Ozege, is Lion Dairy & Drinks’ National Business Manager for Woolworths. 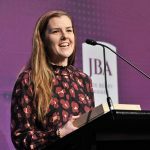 Her essay, ‘The Impact of Algorithms and Transparent Pricing in the Retail Industry’, focused on the improbable aspects of price transparency and the effects it will have on the trading relationships between suppliers and retailers. 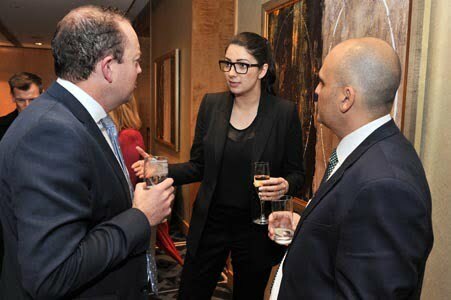 She was bold enough to suggest that trading terms themselves may be a thing of the past. 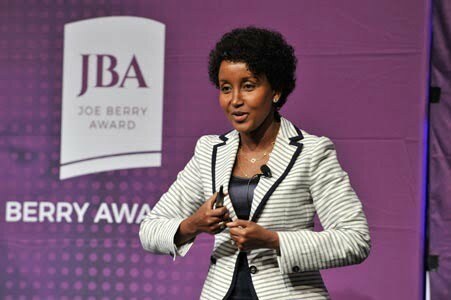 Ms Ozege, who was a corporate lawyer before joining Lion, will now have a number of guest-speaker engagements as the 2018 award winner and undertake her world retail tour prize. 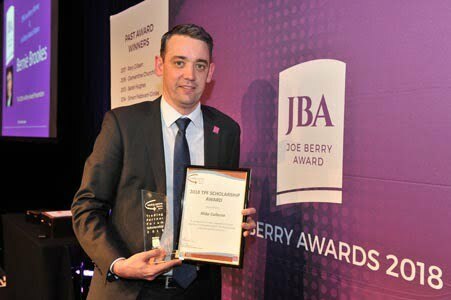 Mr Cullerne won the Trading Partners Forum Scholarship and will attend the International Future Leaders Forum in Berlin. 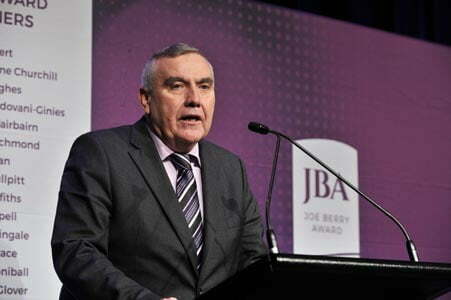 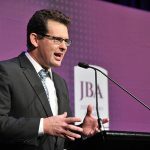 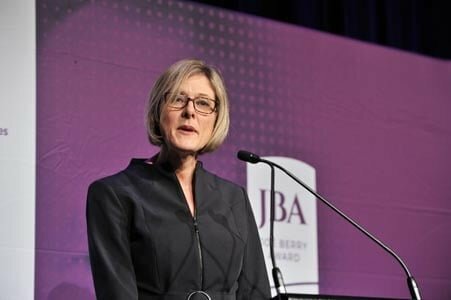 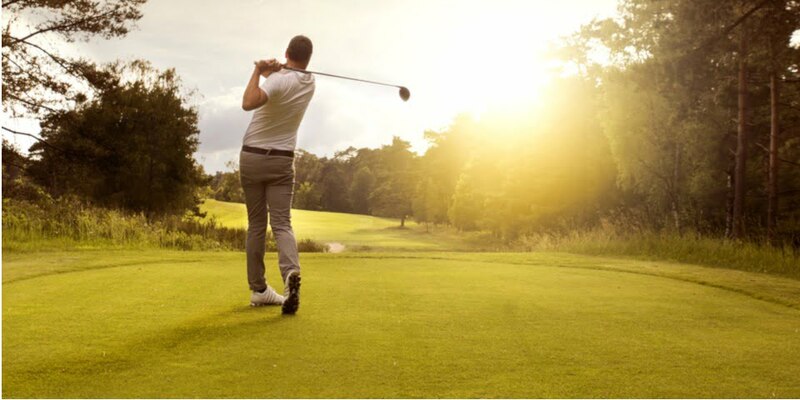 The Joe Berry Award is operated by the Association of Sales and Merchandising Companies Australasia and is sponsored by more than 20 retail industry companies, including Coles, Woolworths, Coca-Cola, Arnott’s and Nielsen. 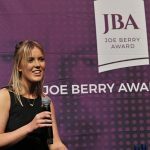 The 2019 Joe Berry Award opens on November 1, 2018. 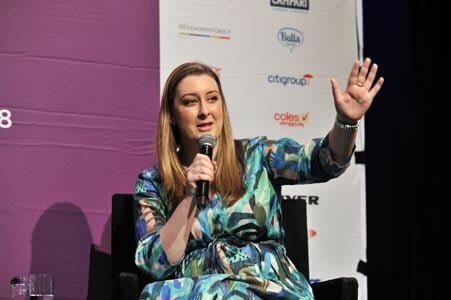 Next Meal delivery: how should supermarkets respond?